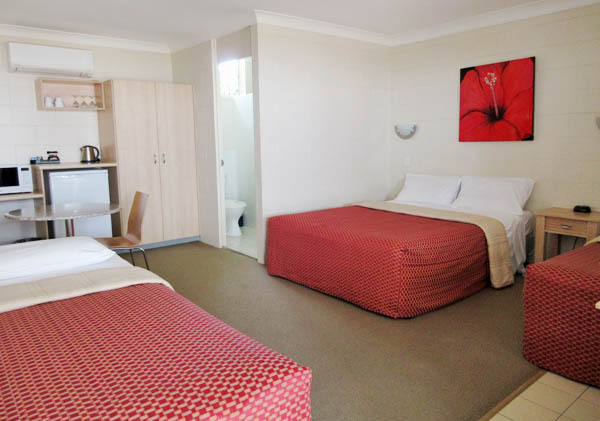 The Nambour Lodge Motel is rated 3½ stars and offers clean, fresh rooms that are true value for money. 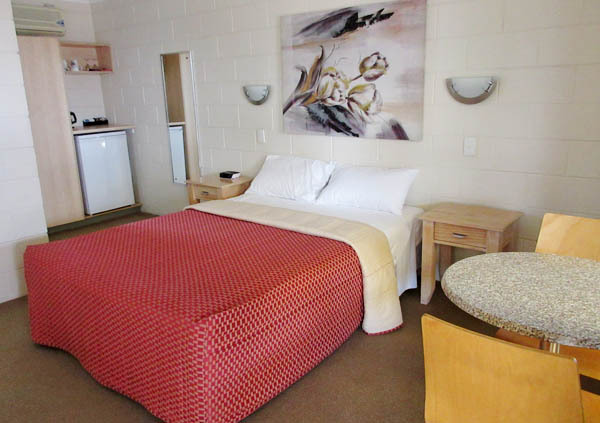 Our motel is at the centre of the Sunshine Coast, making it the perfect destination for a relaxing break for the travelling business person, tourist or holiday maker. 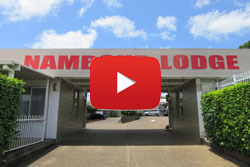 The Nambour Lodge Motel caters for families, couples, seniors, sporting groups, wedding parties, business travelers and holiday makers. All 19 rooms have reverse cycle air conditioning and are non-smoking, with the majority of rooms located on the ground floor. We are within 25 minutes drive from wonderful attractions such as Australia Zoo, Buderim Ginger, Nutworks Yandina, Eumundi Markets and Bli Bli Castle. Take a drive through the magnificent Sunshine Coast hinterland region and see the charming, historic towns and villages such as Maleny and Montville in the Blackall Range. Visit The Big Pineapple or Mooloolaba's Underwater World and the Sunshine Coast’s beautiful beaches. 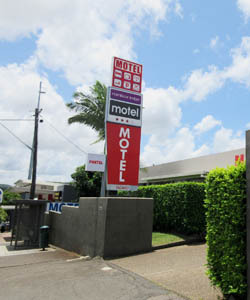 The Nambour Lodge Motel is centrally located in the main street. 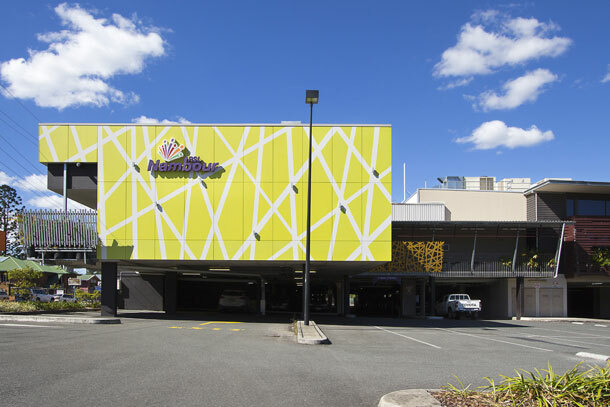 It is within walking distance to the train station, Civic Centre and a variety of restaurants and fast food outlets, or if you prefer, take advantage of the Nambour RSL Club courtesy coach, which stops right outside the motel.